A helpful new tool is our custom corporate gifts tool that lets you try out all the possibilities to customize your gift or training program. For over six years,Simple Truths has played a key role in the corporate holiday gift giving season. 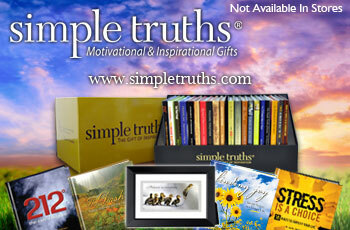 Companies of all sizes have given a Simple Truths gift book to thank and inspire their customers and employees. Many have done so each year. Why? Because our beautiful and engaging books speak to an individual in a very different way than traditional gifts. 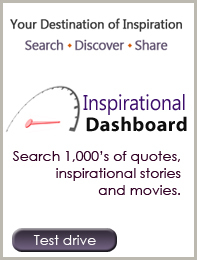 • Give the most creative gift of the year - wait to hear the feedback! Our custom corporate program has been a very successful solution for companies that are looking for a way to make a personal connection with each recipient.Simple Truths for Business. This year, I'm very excited to announce our expanded custom corporate gift program. We have several new ways for you take your holiday gift from good to GREAT! I invite you to visit our new custom corporate website to see all we have to offer. Our interactive custom option tool will help you pick the best custom feature to fit your needs.Simple Truths for Business.